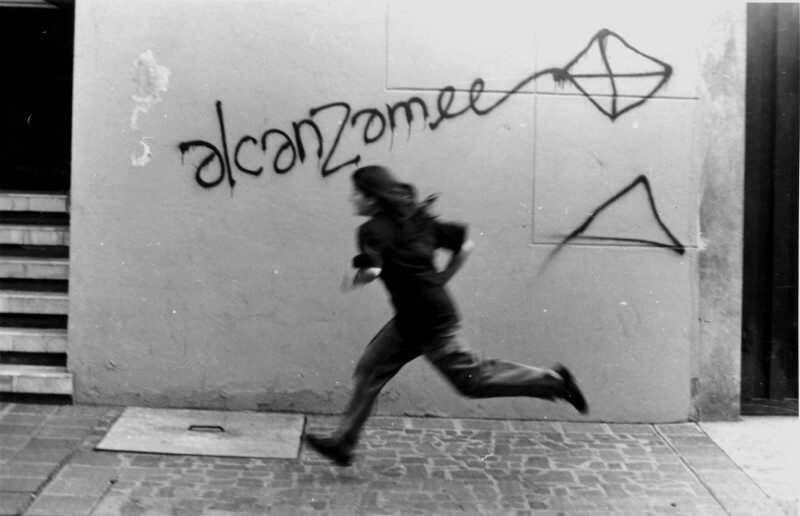 Alcanzar is verb that’s rarely talked about, but it has a several uses you should know about. If you don’t master this verb, you’ll never alcanzar your goal to become fluent in Spanish. Way to go, Rodney. I love word studies and I would say that you nailed alcanzar. I am going to spread many of your sample sentences throughout my Quizlet data base. Keep’em coming.